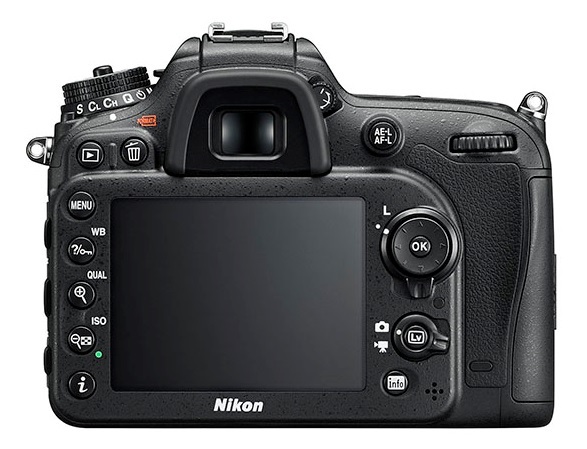 The 24.2-million-pixel model borrows its AF system from Nikon’s FX-format cameras, making it the first DX camera to be AF sensitive down to -3EV, according to Nikon. The 51-point Multi-CAM 3500 II system is designed to accurately lock onto subjects, even in the dark. ‘Fifteen cross-type sensors in the centre deliver superior subject acquisition, and one centre point is f/8 compatible, enabling more lens/teleconverter combinations,’ claims Nikon. Features include a burst rate of up to six frames per second. 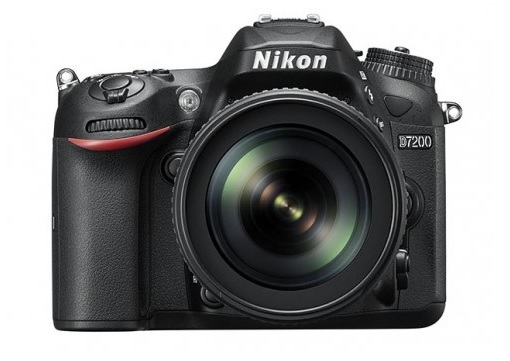 The Nikon D7200 will go on sale on 19 March, priced £939.99, body only. 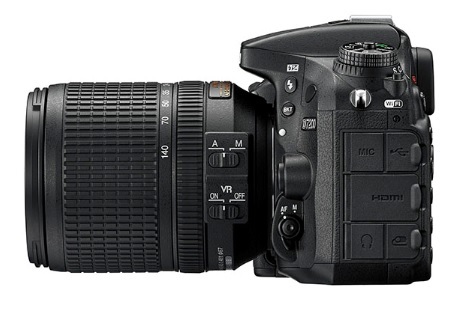 24.2-MP DX-format sensor: capture images with wide dynamic range, low noise, and rich colour gradation. Professional AF performance: Multi-CAM 3500 II 51-point AF system. Sensitive down to -3 EV (ISO 100, 20 °C/68 °F). 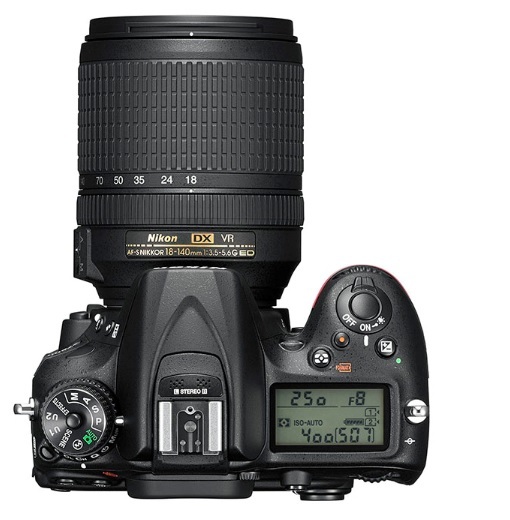 Wide ISO range: shoot confidently in available light with a standard ISO range of 100-2,5600. Unlimited continuous shooting: shoot in continuous release mode with a shutter speed of 4 seconds or slower, and record as many images as your media cards and battery life will allow. Time-lapse movies: shoot time-lapse sequences with smooth exposure transitions. Easy connectivity: Wi-Fi² and NFC (Near Field Communication) support make it easy to share. D-Movie: record DX-format full HD movies at up to 25p/30p, or switch to 1.3x crop mode and record at up to 1080/50p/60p. A dedicated movie menu lets you store all movie settings in one place. High-fidelity audio: superior options for audio control enable professional-sounding movie footage. 1.3x crop: gain extra telephoto reach, speed, and wider AF coverage. Picture Control 2.0: choose from seven Picture Control settings. Ease post-production with flat setting for maximum dynamic range, and fine-tune detail with clarity. Bright viewfinder: offers approx. 100% frame coverage and exceptional visibility outdoors, even in harshly backlit situations. Colour-tune monitor: anti-reflective 8cm (3.2in), 1.23-million-dot RGBW LCD monitor. Push the colour balance and brightness in any direction. Tough and durable: highly durable, dust-proof and moisture-resistant build. The shutter unit is tested to 150,000 releases. Built-in flash: with intelligent i-TTL flash control and a commander function. Energy-saving design: Capture up to 1,110 still images and up to 80 minutes of movie footage3 on a single charge of the ultra-compact and lightweight lithium-ion rechargeable EN-EL15 battery. Included software: continue the creative process after the shoot. Dedicated Nikon software provides a comprehensive way to import, organize, edit, and share photos or movie clips. 1 When shooting at ISO 100 and using a 16GB SanDisk Extreme PRO UHS-I SDHC card (95MB/s). Buffer capacity varies according to the scene being recorded. 2 To use the Wi-Fi function, simply download the Wireless Mobile Utility to your smart device. Compatible with iOS™ and Android™ smart devices, this utility can be downloaded for free from Google Play™ and the Apple App Store™. Android, Google, Google Play, YouTube, and other marks are trademarks of Google Inc.
3 Based on CIPA standards.